MANILA, Philippines - Smart Communications, Inc. (Smart), the wireless communications and digital services subsidiary of PLDT, is increasing its lead in LTE (4G) speeds nationwide, according to the latest crowd-sourced data gathered by wireless coverage research firm OpenSignal. 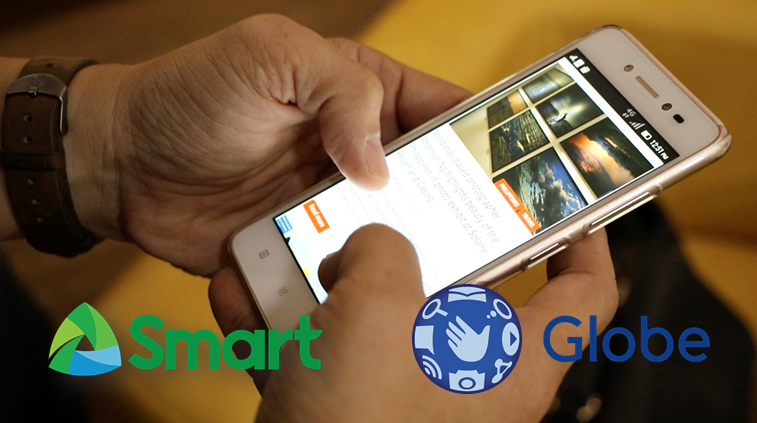 In a report, Smart posted what it called “clear leadership” in LTE across the country, with nationwide average LTE download speeds of 11.7 Mbps (vs. 7.3 Mbps of Globe). The results covered the months of September to November. Smart also dominated all measured areas, with 13.2 Mbps in National Capital Region (NCR)/Metro Manila, 7.7 Mbps in the Visayas, and 12.1 Mbps in South Luzon, compared with Globe which, based on the results, registered speeds of 8.2 Mbps, 6.8 Mbps and 6.3 Mbps, respectively. In terms of coverage, the latest results showed significant improvements in both 3G and LTE availability, with double-digit year-on-year improvements registered for LTE coverage in Metro Manila, Southern Luzon and the Visayas. Nationwide, Smart’s LTE availability improved from 35.86% in the January 2017 report to 58.07%, the report said. In parallel, Smart 3G coverage also improved across the areas measured, with nationwide 3G availability improving from 67.89% to 74.45%. The OpenSignal results were corroborated by recent internal tests, which showed better download speeds in Southern Luzon. Median download speeds of 18.5 Mbps were posted in Quezon province, while speeds of 17.1 Mbps were recorded in Batangas. In Metro Manila, recent internal tests in Parañaque, for example, recorded median LTE download speeds of 17.9 Mbps, while median download speeds of 27.6 Mbps were posted in Caloocan. In Taguig, Smart LTE posted median download speeds of 18.6 Mbps. LTE speeds in Cebu, meanwhile, averaged 24 Mbps, while LTE speeds in Davao were at 34 Mbps on average, also based on recent internal tests. Smart expects to fulfill ahead of schedule its commitment to the National Telecommunications Commission to cover over 90% of the country’s cities and municipalities with mobile broadband using LTE and 3G by 2019. LTE is the best technology to help bring fast, affordable, and reliable internet services to as many customers as possible.